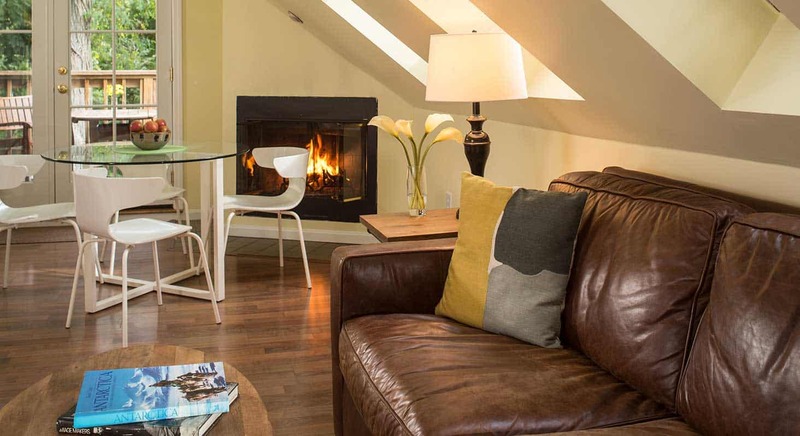 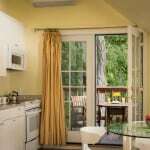 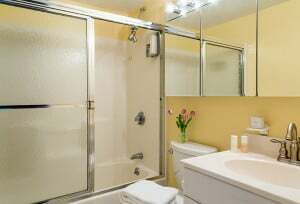 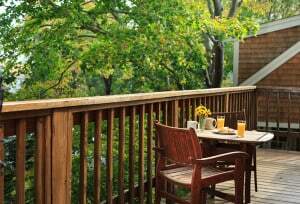 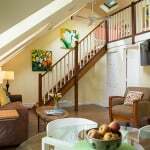 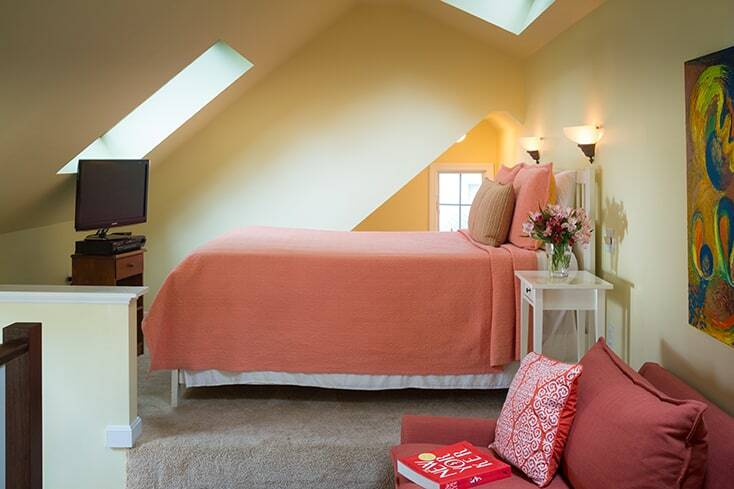 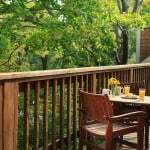 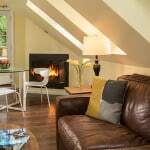 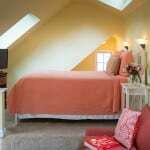 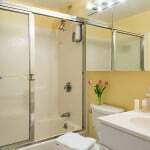 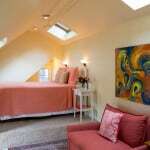 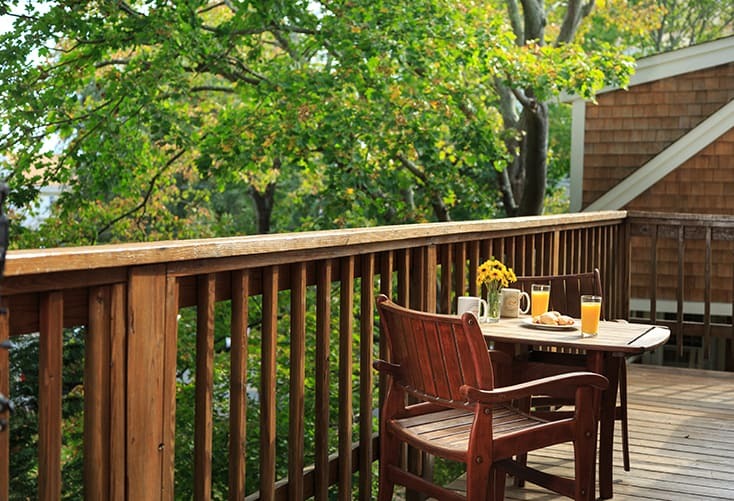 Montgomery is a spacious 3rd floor apartment at our romantic lodging in Provincetown MA. 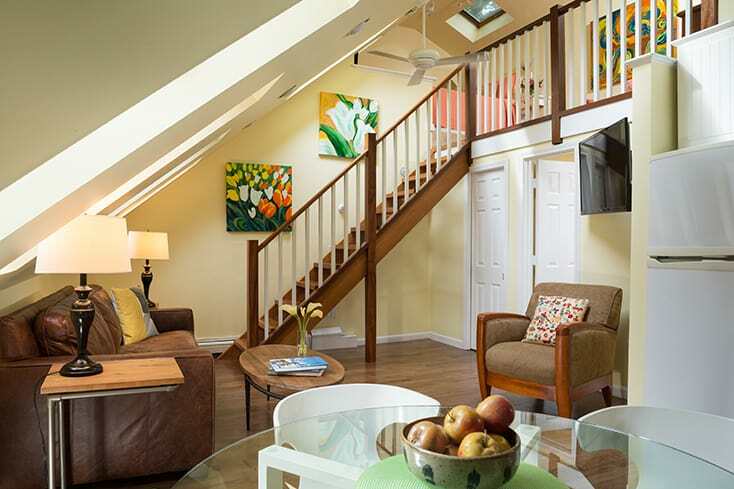 Enjoy two levels, cathedral ceilings, and a semi private deck. 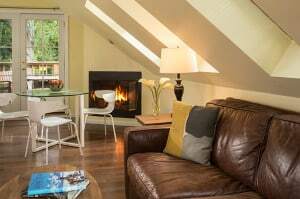 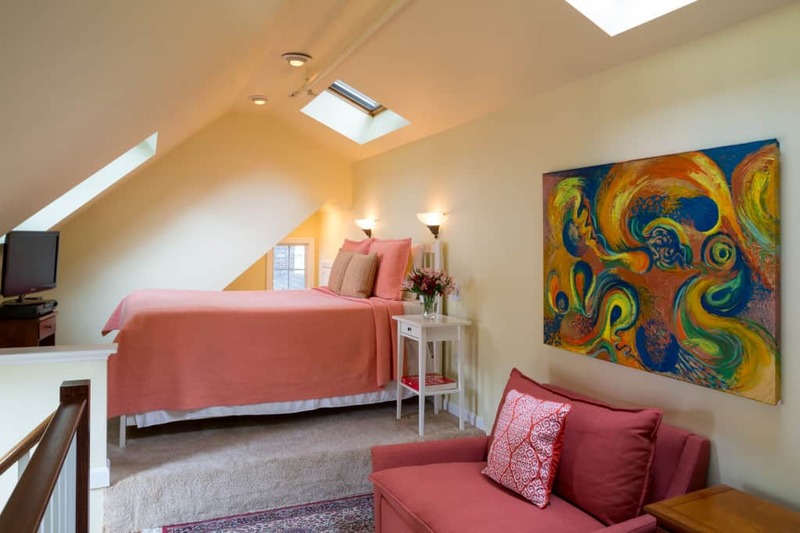 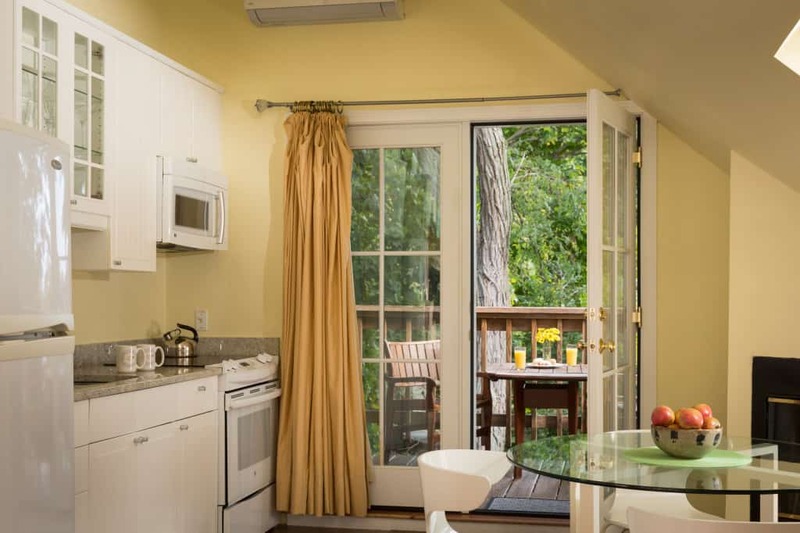 With brilliant light from several skylights, this penthouse overlooks the park with a spectacular view of the Pilgrim Monument near our luxury Provincetown Hotel. 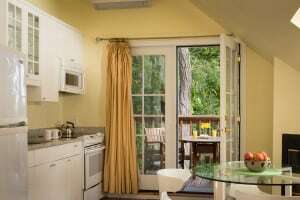 Queen size bed, full kitchen, flat screen TV with DVD player, ceiling fan, self controlled heat, and AC. Note: Not for children under 12 but if you are searching for a pet friendly hotel room in Provincetown MA, this is the perfect choice! 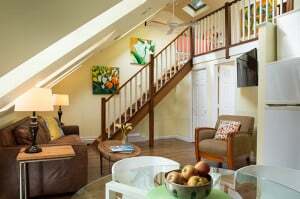 Note- this is a 3rd floor unit with 2 stairs cases leading up.